Award-winning photojournalist and person with Parkinson’s Herman LeRoy Emmet is exhibiting his work at the Brooklyn Waterfront Artists Coalition. All profits from sales will be donated to The Michael J Fox Foundation. Learn about the benefits of exercise for people living with Parkinson’s in this free weekly webinar series from healthcare professionals. The episodes will be aired every Tuesday in August. Support The Michael J Fox Foundation in a physical, mental and spiritual challenge to the summit of Mt. Kilimanjaro via the Lemosho route. The trip is fully guided and includes meals. Challenge yourself to a half marathon in the beautiful Afan Forest in Wales in aid of Parkinson’s UK. All participants must be over 17 and raise a minimum sponsorship of £50. Abseil 150ft over Liverpool’s iconic cathedral to raise funds for Parkinson’s UK, while experiencing stunning views of the city. The challenge is open to over 16’s and has a signup fee of £40. 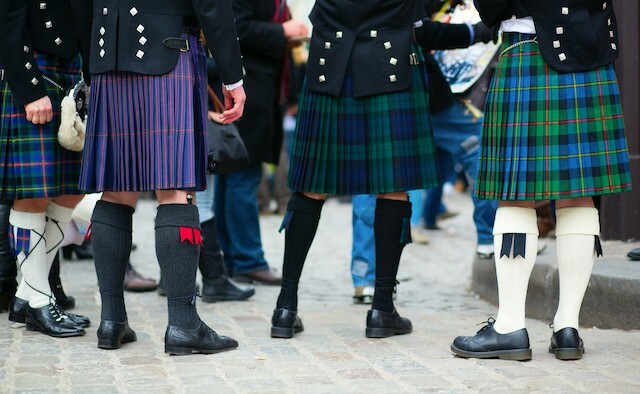 Put on your kilt and take part in this fun walk through Dundee, Scotland. Choose between The Wee Wander (6 miles), The Big Stroll (13 miles) or The Mighty Stride (26 miles). All funds raised will go to Parkinson’s UK. Trek through Iceland’s magnificent landscape and enjoy the mountains, hot springs, glaciers and waterfalls in aid of a good cause. Flights from London to Reykjavik are included in the registration fees. Returning for its fourth year, this two day conference focuses on the latest advances and ideas in Parkinson’s research. Speakers and experts from across the globe will discuss the neurological condition.